FAYETTEVILLE, Ark. 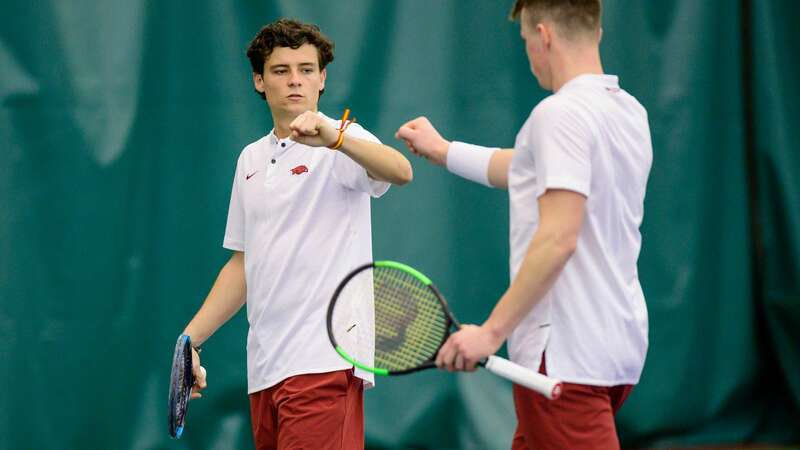 – The Arkansas men’s tennis team will travel to Columbus, Ohio for a four-team tournament this weekend as part of the nation-wide ITA Kickoff weekend. The Razorbacks enter the weekend with a 4-1 record, with wins over Mercer, Saint Louis and UCF. They will look to improve their record as they takes on Cornell Saturday and either VCU or Ohio State Sunday. Arkansas and Cornell will compete at 12 p.m. on Saturday. Cornell will be making their 2019 debut when they take on Arkansas Saturday. 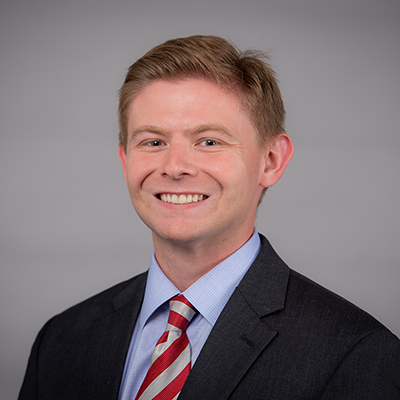 Cornell is led by David Volfson who is currently ranked No. 12 in the nation in singles. Ohio State is 4-0 and currently ranked No. 2 in the country. Sixty men’s teams will be competing throughout the country for the right to qualify for the ITA National Team Indoor Championships to be hosted in February in Chicago. The 15 universities hosting ITA Kick-Off Weekend events were designated as host sites in order of their year-end 2017 ITA team ranking. Three visiting schools will travel to each host site for a four-team tournament. The host school will meet the No. 4 seed, the No. 2 seed will play the No. 3 seed, and the winners will come back to play for a berth at the ITA National Team Indoor Championships. For more information on Arkansas men’s tennis, including in-match updates, follow @RazorbackMTEN on twitter.